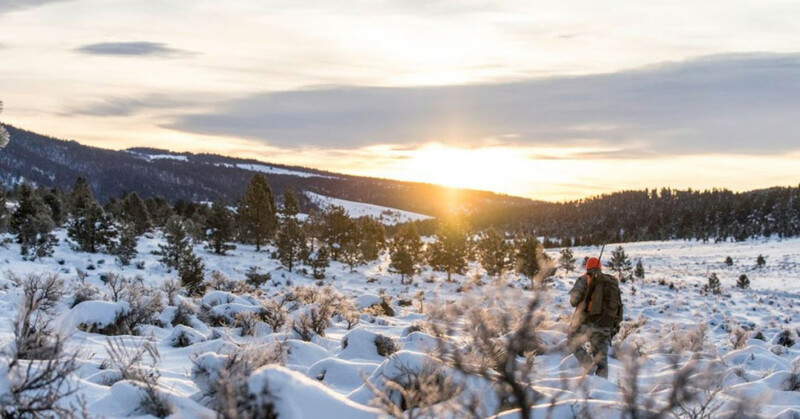 Join the Chasing Trophy Whitetails and Hunt Daily staff on a Montana elk hunt, where you’ll enjoy a trip of a lifetime and an opportunity to field-test some great gear. 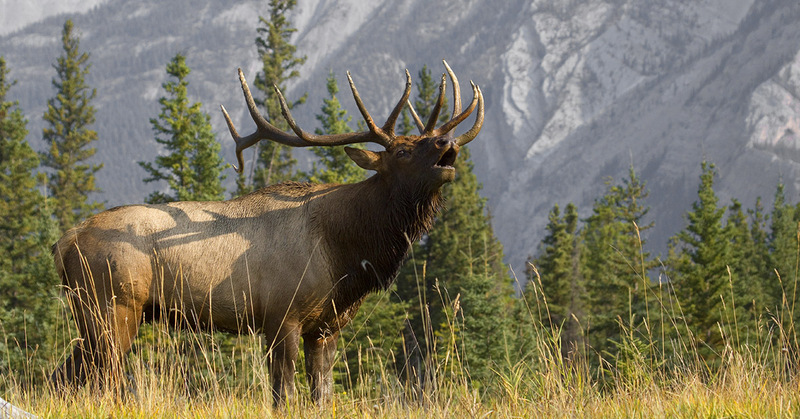 Have you ever longed to take a guided elk hunt in Big Sky country? What about getting a chance to field-test hunting gear like the pros? Perhaps you’ve even dared to dream of doing both. If this is you, then here’s your chance! This year, you can join the staff of Chasing Trophy Whitetails and Hunt Daily on a fully guided archery or rifle elk hunt in Montana and test and evaluate top-end hunting gear offered by our industry partners. These are the same hunting grounds where Chasing Trophy Whitetails and Hunt Daily conduct Media Event hunts for our longtime friends and hunting industry clients, and now Charge Media Adventures is opening these opportunities to a few individual clients such as yourself and your hunting partners. 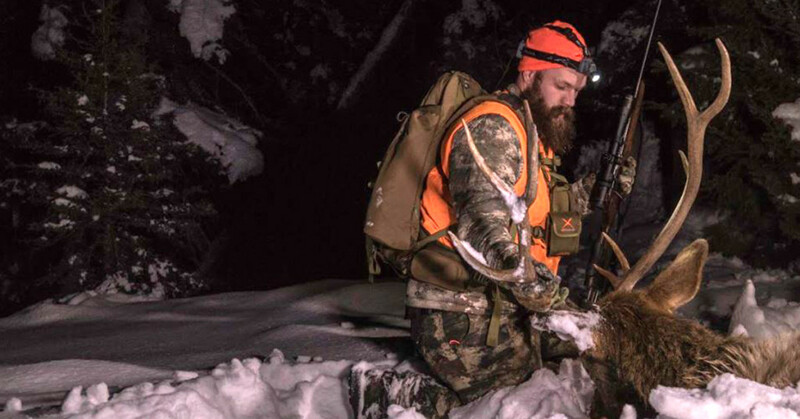 You may have enjoyed guided hunts and wilderness treks in the past, but you can bet your bootstraps you’ve never experienced a guided hunting adventure like this. 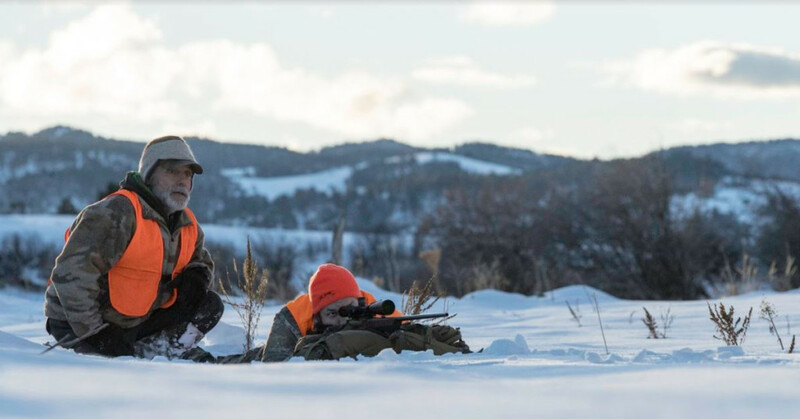 Charge Media Adventures combines the grit of conventional guided hunts and outdoor expeditions with the opportunity for you to be a part of the outdoor industry. In addition to your hunting adventure, you’ll receive select products from our outdoor industry partners to use and keep. What’s more, you’ll get the chance to be a field-tester for these products and provide feedback on your experience that may be used across various media venues. 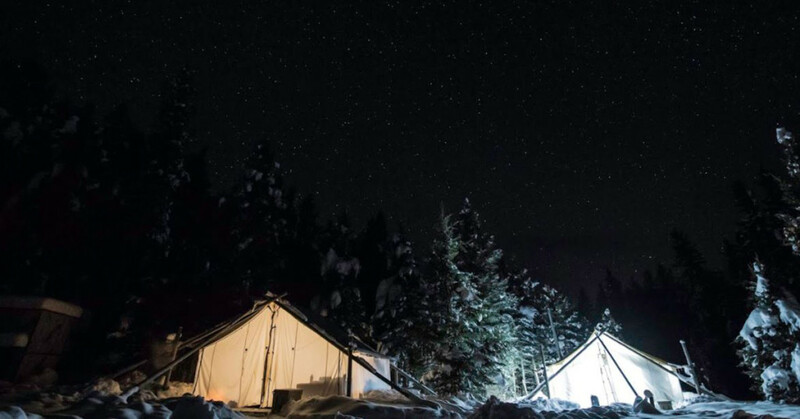 Often, our industry and private events overlap, giving you the opportunity to break bread, tent-up, and swap campfire tales with representatives from the biggest brands in the outdoor industry. If you’re looking for a unique backcountry experience, this is it. 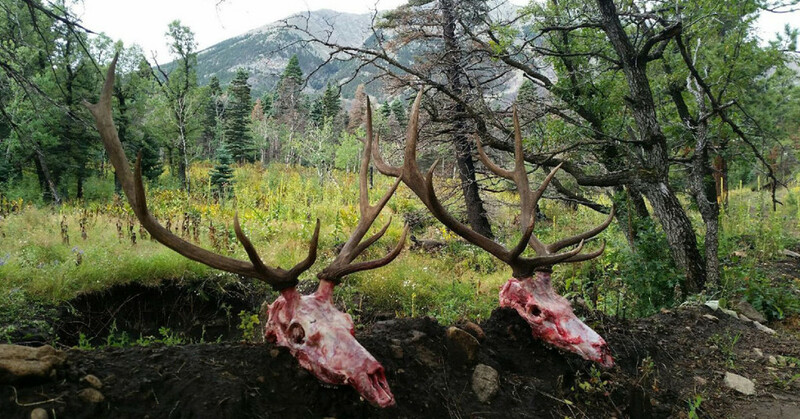 Species and Limits: 1 Bull or Cow Elk (5-point restriction applies for bull elk on private land. No point restrictions apply on state land). Location: This hunt will take place just outside Checkerboard, MT on both private and state land. The state land includes about 50,000 acres of the Lewis & Clark National Forest while the private ground consists of about 25,000 acres of leased land encompassing 14 miles of the Musselshell River. Hunt Type: Spot and stalk style hunt (horses only used as necessary for retrieving game). Success Ratio: Over 70% shooting opportunity on 260” to 320” bulls. Terrain: The areas we’ll hunt are easily accessible and not terribly difficult to navigate (in terms of typical elk country) but may range from 5,000 feet in elevation near the river bottom to about 7,000 feet in the timbered draws, foothills, and mountain parks. That said, any elk hunt can be a physically challenging experience in which you may be required to put on a lot of miles in steep or rocky terrain. Therefore, it’s in your best interest to be in as good of physical condition as possible in order to increase your chance for success as well as ensure an enjoyable hunt. Typical Weather Conditions: Temperatures can fluctuate drastically and range from teens to 80 degrees with the possibility of rain or snow. Being prepared for various weather conditions is a must. We will provide you with a recommended gear list once you’ve booked your hunt. Licensing Details: Non-Resident General Elk Combo License/Tags are available on a draw basis for $868 (plus $10 archery permit). Application deadline is March 15th. After drawing has taken place, leftover license/tags will be on a first come first serve basis until sold out. We will be happy to assist you in acquiring a license/tag. IMPORTANT NOTE: Hunters Safety Card is required for all hunters born on or after Jan 1, 1985. More information on licensing can be found at the Montana FWP website. Price does not include: transportation to pick up/drop off point in Checkerboard, MT, hunting license/tags, game processing, taxidermy fees, gratuities, meals, and hotel charges before pack-in or after pack-out date. Note: A wounded animal shall be considered harvested and any continuation of the hunt will be at the discretion of the outfitter. Day 1 – Arrive in camp by 3pm. Sight in your weapon, relax and prepare for the following day’s hunt. 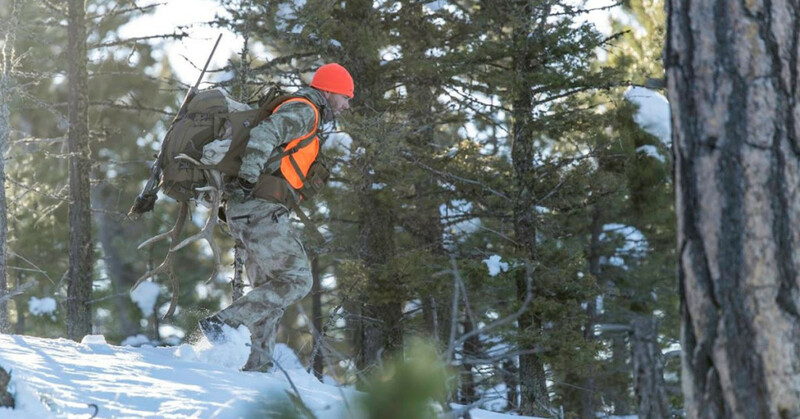 Day 2 thru 6 – Depart in the morning for a fully guided Elk hunt. Break for lunch in the afternoon. Back to camp in the evening for dinner and overnight. Day 7 – Breakfast and depart for home. 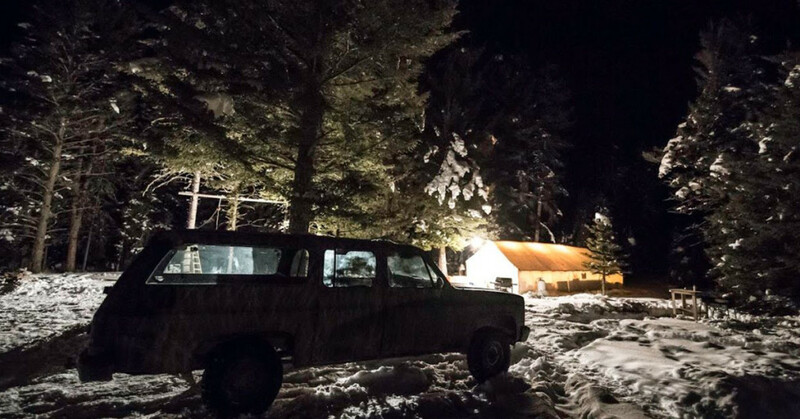 This hunt is conducted out of a very comfortable and fully outfitted wall tent style camp that includes separate tents for dining versus sleeping as well as shower and toilet facilities. 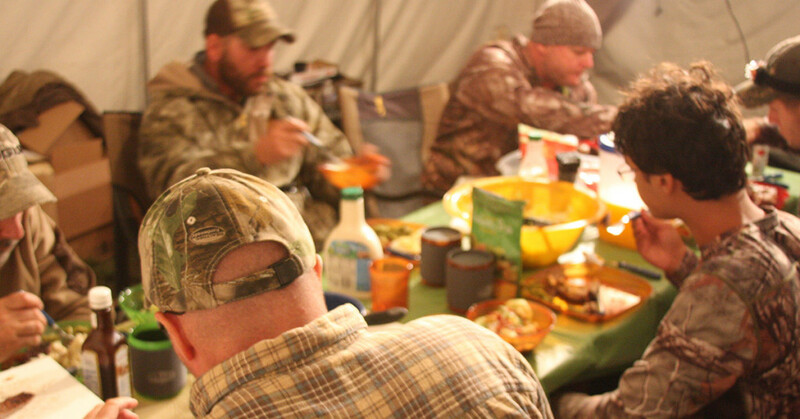 Home cooked meals will be served each evening with lunches in the field and breakfast before departing on each day’s hunt. All you’ll need to bring is a sleeping bag and your personal gear (recommended packing list will be provided). Fly into Bozeman, MT, Helena, MT or Great Falls, MT. Rent a vehicle and plan to arrive at designated location in White Sulfur Springs, MT at 2pm. There, you’ll be met by our representative and escorted directly to base camp (about 40 minutes from meeting location). 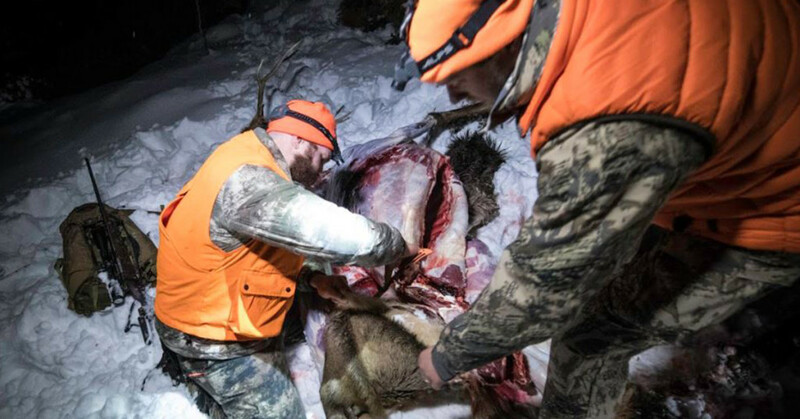 Should you successfully harvest an animal, your guide will be responsible for field dressing, skinning, caping and transporting your prize out of the backcountry and back to camp. Taxidermy and processing fees are the client’s responsibility. A 50% non-refundable deposit must be paid to reserve your space. Final payments are due 60 days prior to hunt start date. Information contained in this trip description is subject to change without notice. Charge Media Adventures, LLC nor any of its affiliates and/or referenced vendors shall be responsible for any unintentional omissions or erroneous information. For more information, or to reserve your spot, email info@chargemp.com today! Having picked up hunting later in life. I have hoped from the first day I went out to the woods I would be able to see an elk so close it would take my breath away. It would be an honor to go out to Montana and see One of Gods most amazing creatures.